Actually, it wasn’t just the governor who claimed the cuts would be “a shot of adrenaline.” Laffer and Moore, economists who conservatives just obsess over, both said tax cuts would have “immediate” effects. It matters that they said this, because they advised the governor on the cuts. — reveneus still lower despite the fact GDP and jobs are (again weakly) up. I could go on. It’s interesting to see conservatives upset at these “liberal” Republicans, ignoring the fact that liberals were elected because voters were upset and angry over the fiscal mess the governor and prior legislature created. I wonder, Matt: If Kansas had faced the headwinds it did (oil prices, ag prices, and manufacturing collapse in Wichita) and did so with higher taxes (the pre-2012 taxes), what do you think might have happened? I’m not sure what would happen. We don’t live in an alternate universe. Maybe it would have been the same. Can’t tell ya for sure. So you admit that Kansas isn’t a “hero”? That’s what Rex Sinquefield, another figure conservatives adore, said just last year. 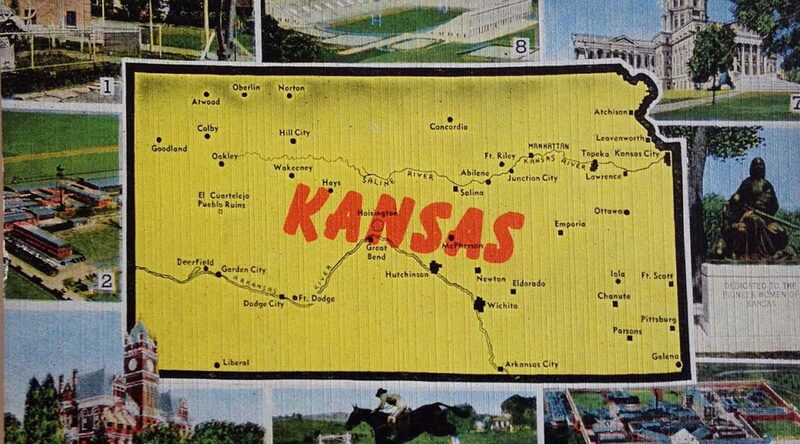 So I’m confused: Is Kansas a model or not? If these headwinds were such a problem, that didn’t seem to be much a problem just last year, when conservatives were praising Kansas. The point is, leading conservatives (Brownback, Laffer, Moore) all said that tax cuts would have quick and lasting results. That didn’t happen.